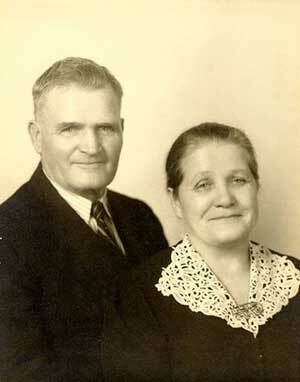 Peter Dietrich came to Portland around 1910 with Rose (née Ruhl) and their children following in 1911. They family was living in Kamenka, Russia. They immigrated through the Port of Galveston, Texas. Photograph of Peter and Rose Dietrich courtesy of Carla Ritchie.